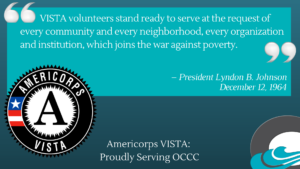 Where will OCCC send you? Looking to explore the world of opportunities your OCCC education is preparing you for? Visit the Career and Transfer Readiness Center, open Monday – Thursday from 1:00 pm – 4:00 pm. The CTRC is located in room 52 on Central Campus in Newport, Oregon. The CTRC is open to the public and staffed daily with college representatives that can help you explore career opportunities, training programs, academic paths, and transfer opportunities. 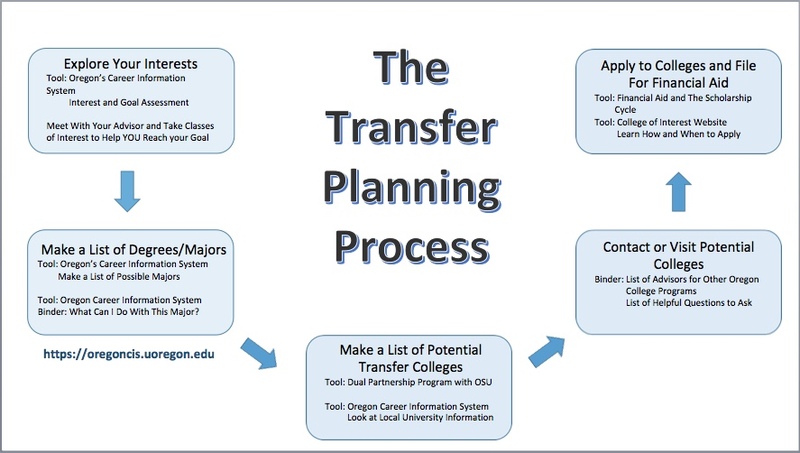 The CTRC has information about the specific transfer process from universities and other colleges around the state and outside of Oregon. The Career and Transfer Readiness Coordinator can help you find information about schools you are interested in, programs and majors you are interested in, and more. You can take this information to your academic advisor, who can work with you to develop a plan for your transfer to another school. The CTRC has binders full of resources from universities in Oregon and in surrounding states, community colleges in Oregon, the Armed Services, and apprenticeship programs in Oregon. Another helpful resource is called “What Can I Do With This Major” and it can help students who are trying to choose a major see what that major would help them be eligible to do for their career. 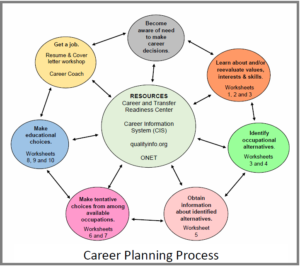 There are ten career related worksheets in the CTRC. These work together to guide you through the career exploration and change process. 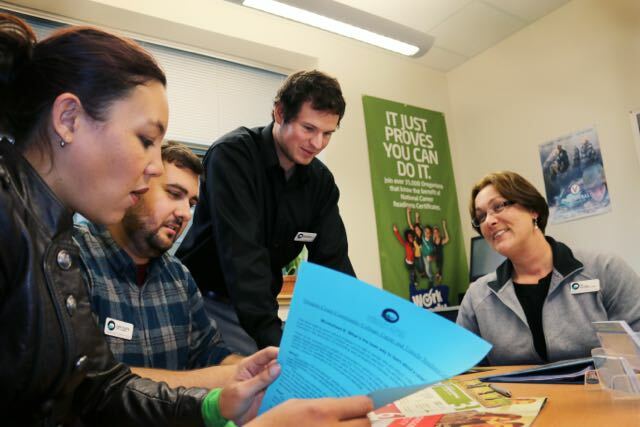 Come visit the career center or contact OCCC’s Career and Transfer Readiness Coordinator at (541) 867 – 6200 ext. 611 for more information. The web version of Career Information System (CIS) requires a password. Please call Student Services to obtain login information at (541) 867 – 8501. CIS is your source for current employment, wages, outlook, hiring practices, preparation, and licensing. Every postsecondary program of study or training offered in Oregon is described within one of over 600 program categories. More than 150 topics of information, from admission requirements and costs to services for students with disabilities, are provided for each postsecondary school in Oregon. Similar information is included about national two-year, four-year, and graduate institutions. CIS is a complete scholarship and a financial aid database that lists national, state, and local awards is available along with a tool to sort the entries based upon an individual’s characteristics. CIS also includes information about self-employment, job search, industries, and the military as an employer. State of Oregon Employment Department (qualityinfo.org) is a resource that will help job seekers explore careers, skills, industries, and employment opportunities. This site also includes links to the latest research in industrial fields, wages, income, training, and educational opportunities. The Occupational Profiler provides an array of information about an occupation; such as wages, projected growth and job openings. Job Finder allows you to search your local area for jobs listed with the Oregon Employment Department and elsewhere on the Internet. The Career Explorer can help you filter occupations that meet your required characteristics.